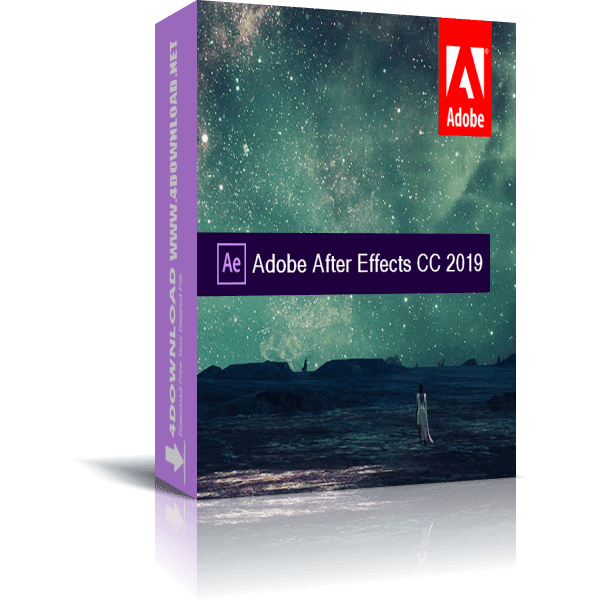 Adobe After Effects CC is an advanced tool for video post-production which enables you to retouches and add professional looking special effects. 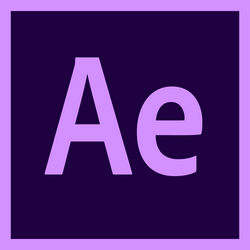 By using Adobe After Effects, you will be easy to create video effects and motion graphics for your videos. The program provides everithing you need to create your own graphics and make your videos better. After Effects is the industry-leading compositing and animation software used by visual effects and motion graphics artists worldwide. The program can be used for tracking, compositing, keying, as well as animation. In addition, it also features as media transcoder, non-linear video editor, and audio editor. 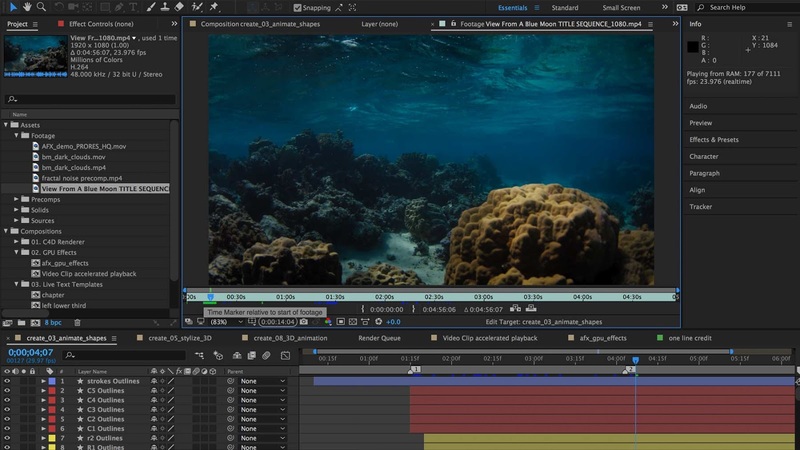 Adobe After Effects CC 2019 provides new powerful timesaving features which allows you to imports CINEMA 4D scenes without intermediate rendering (including video and text layers). The new release of After Effects CC allows you to create dynamic, visually motion graphics and visual effects, allows you to seamlessly collaborate with Team Projects, easy syncing of your AE settings to any computer, and more.